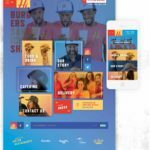 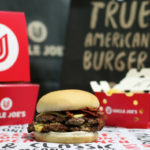 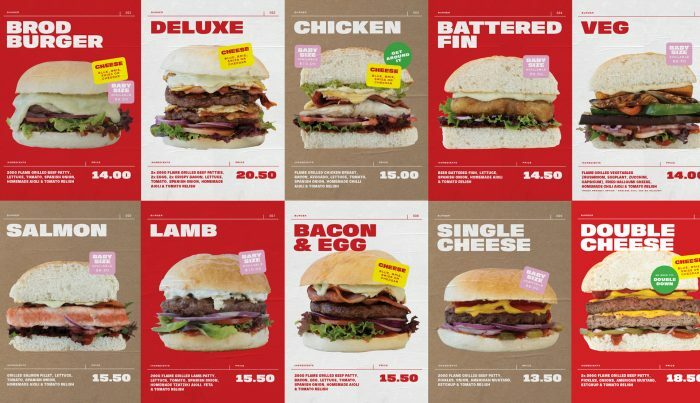 Better burger isn’t a new concept, but with the competition comes the need to break new grounds with look and feel. 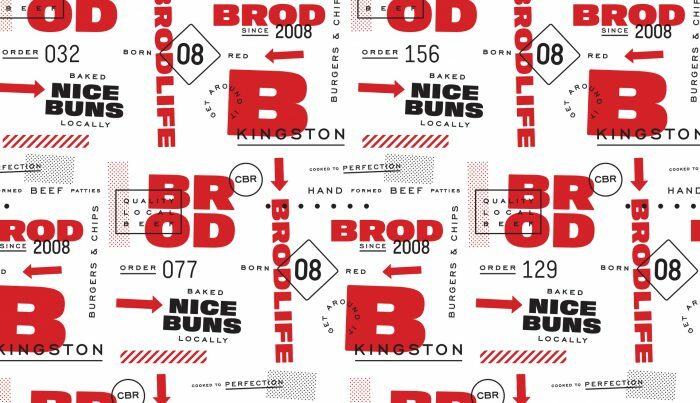 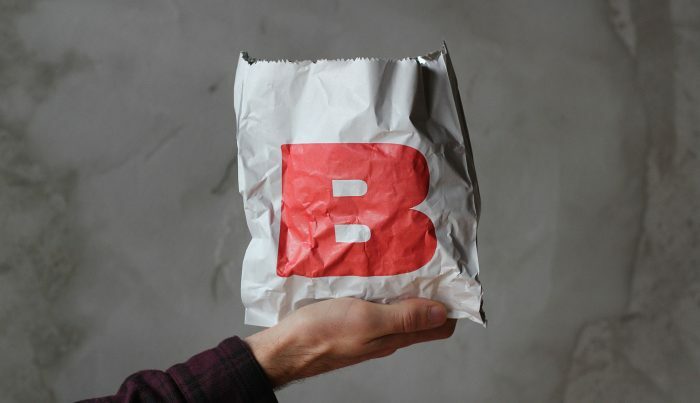 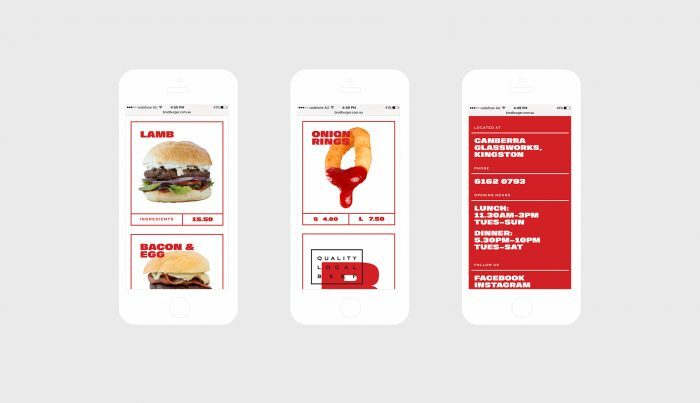 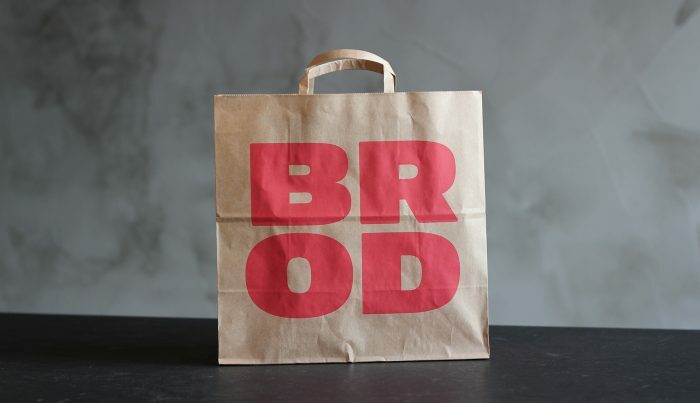 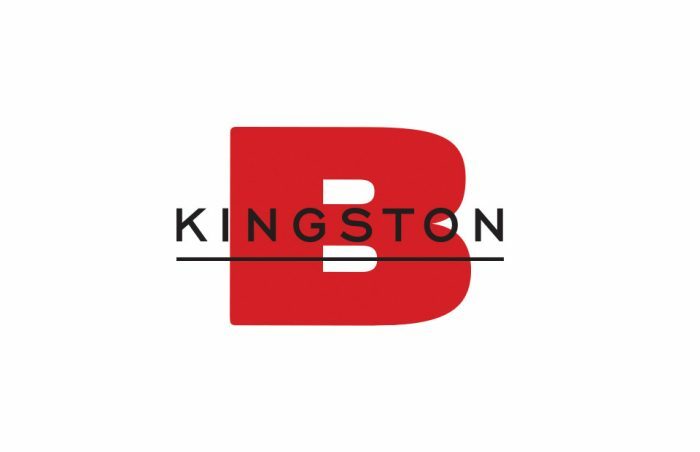 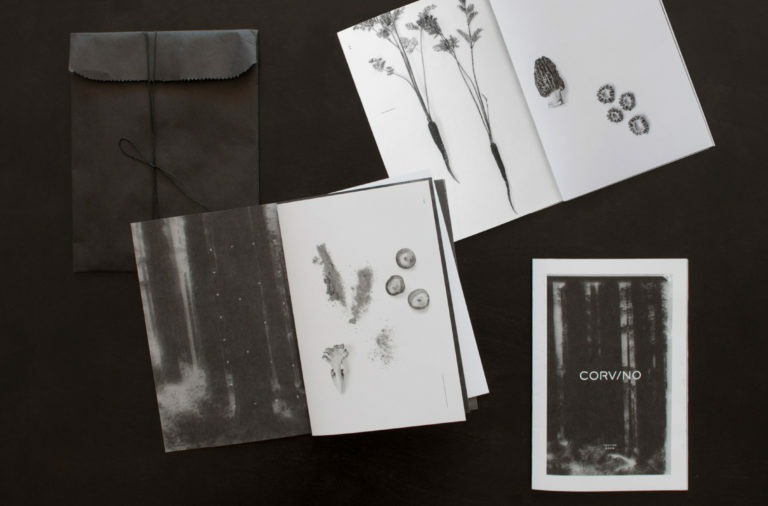 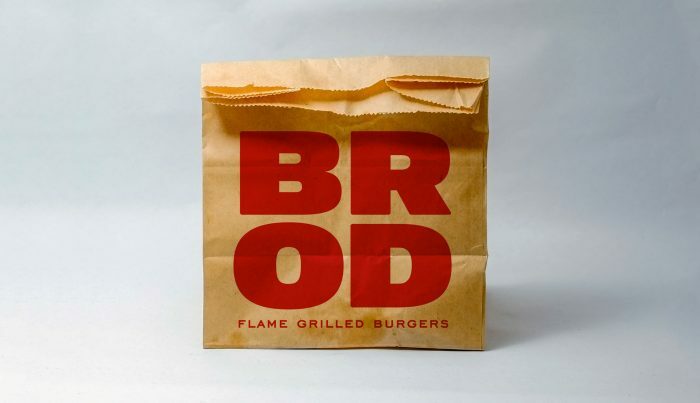 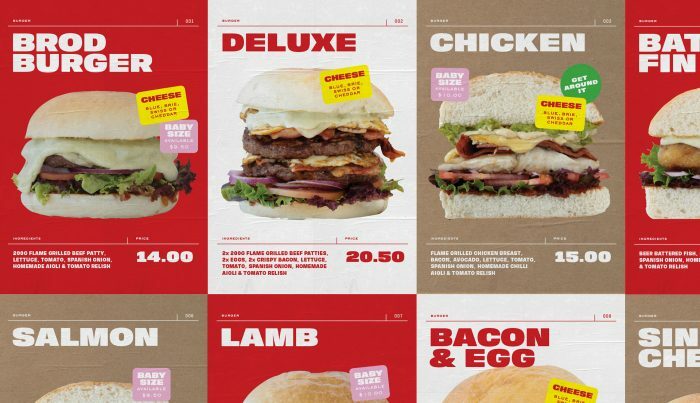 The team at Inkblot did this excellently with their branding, then rebranding of Brodburger. 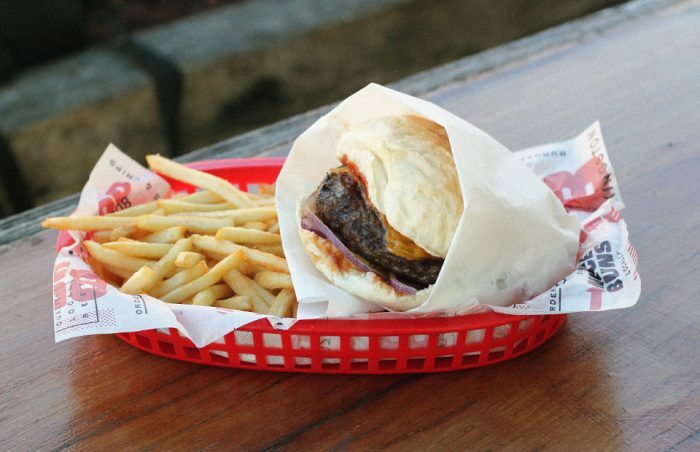 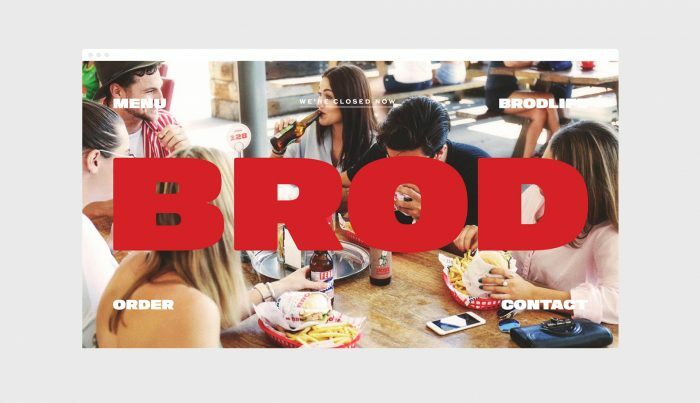 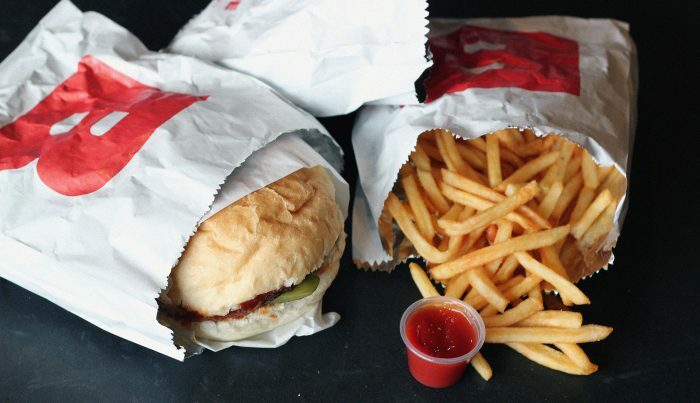 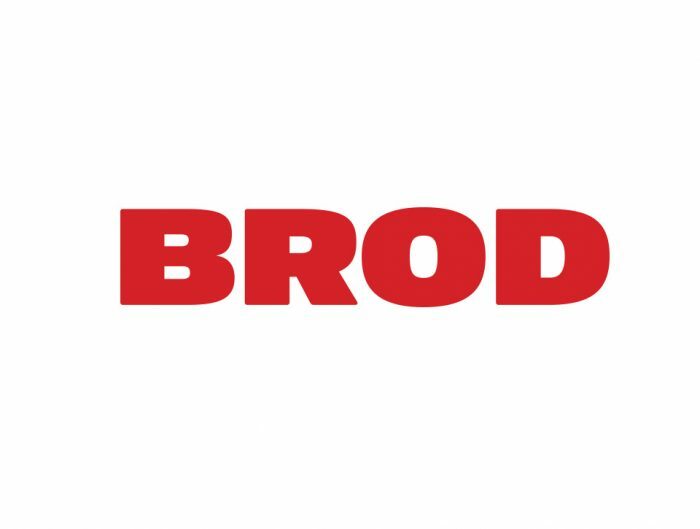 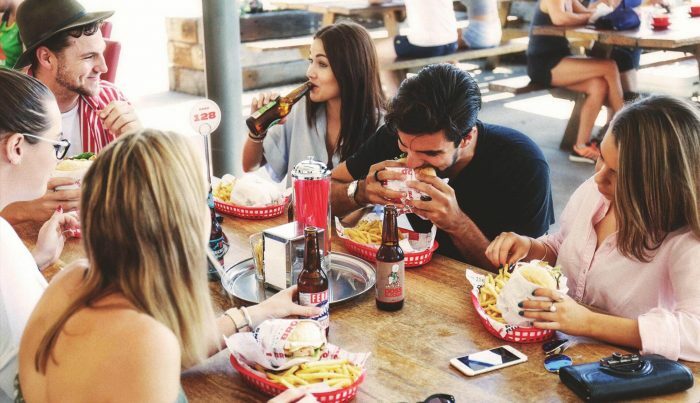 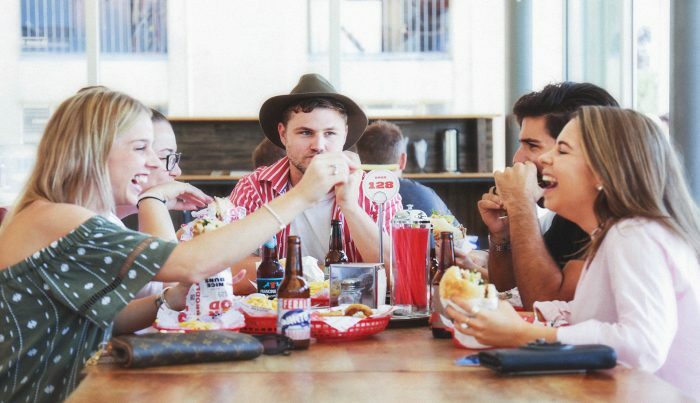 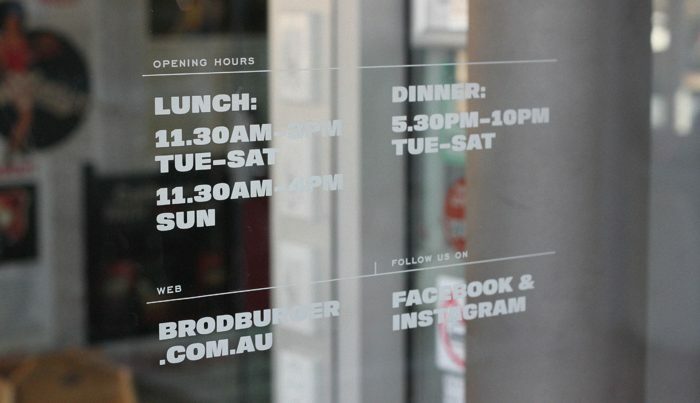 Brodburger is a well known and well-loved burger brand in Canberra, Australia. 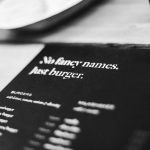 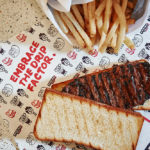 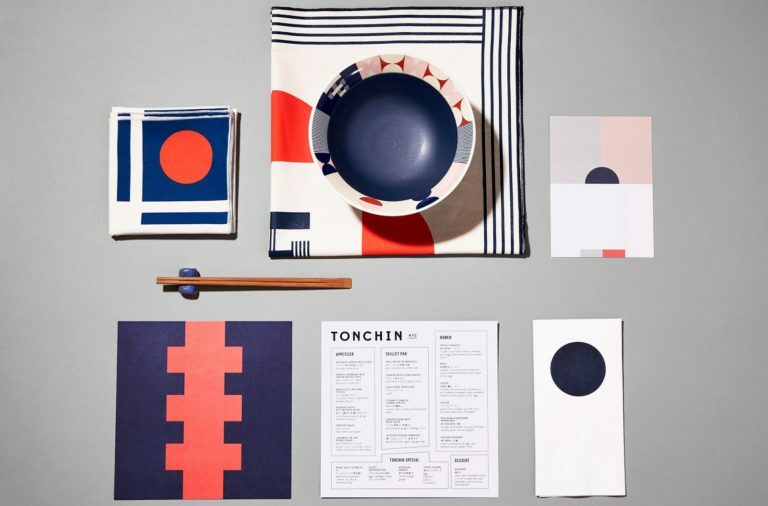 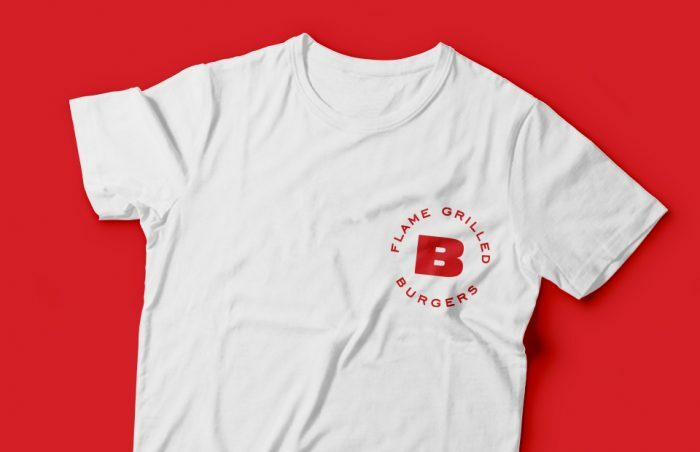 The brand has become known for their big, messy, delicious burgers, and that became the inspiration for the updated brand identity. 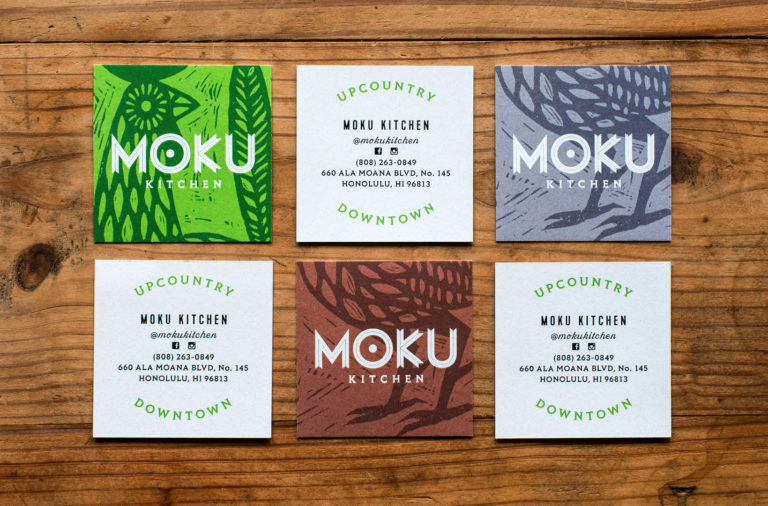 Inkblog took the design direction to the streets with gritty, no rules unbroken design aesthetic. 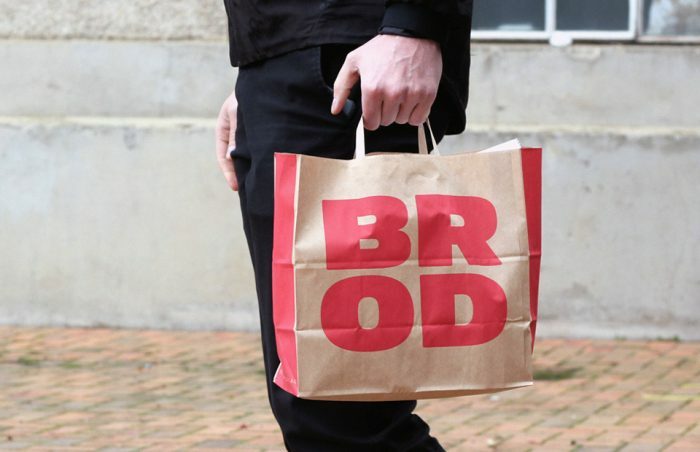 Starting with the logotype which is a big fat thick juicy type style, and threading throughout the visual touch points, the brand takes an unapologetically street style approach that’s fun and intriguing.